John Cena was recently interviewed by Entertainment Weekly. During the interview, Cena was asked about the possibility of starring with The Rock in the Fast & Furious franchise. Cena does indeed seem to be the next Rock, or a lesser Rock, in that he is now apparently heading to the neck-deep end of the movie industry and phasing out his wrestling career. 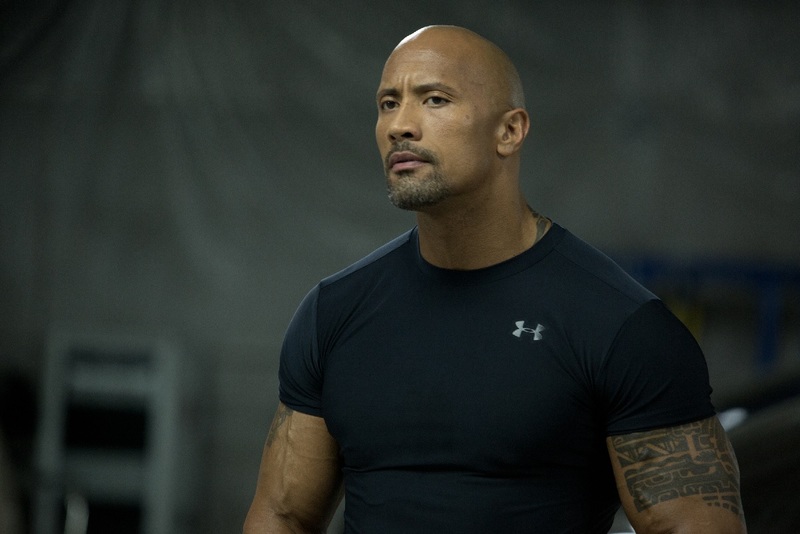 As for the Furious franchise, The Rock’s next entry is the spin off movie with Jason Statham. Although it is probably too late for Cena to appear in that. Besides, Cena and The Rock have allegedly not gotten along in the past. Would Rock be ‘all business’ and sign Cena up?